Keep kids Healthy and Ready to Learn with our short videos! Our videos discuss first steps you can take to keep kids healthy and on track in school. Pair these videos with other resources on our website to start the conversation and build student action plans. Different health issues can impact a student's attendance in the classroom. Learn more about how Health Barriers to Learning can affect attendance and ways to start noticing patterns. This video is presented by the Healthy and Ready to Learn initiative at Children’s Health Fund and Attendance Works. Creating an attendance team is a great first step to decreasing chronic absenteeism in schools. Learn more about best practices an attendance team can implement in their school, including a three-tiered intervention model. This video is presented by the Healthy and Ready to Learn initiative at Children’s Health Fund and Attendance Works. 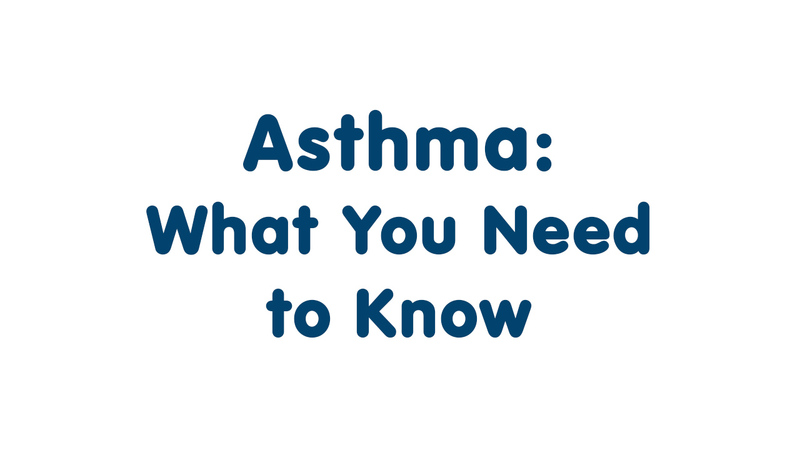 Learn about the lungs and how asthma affects them. This video talks about what can make your child’s asthma get worse. It also tells you about medicine, and things you can do to help keep your child healthy and active. This video is presented by the Healthy and Ready to Learn initiative at Children’s Health Fund and The Primary School and was created by Osmosis. 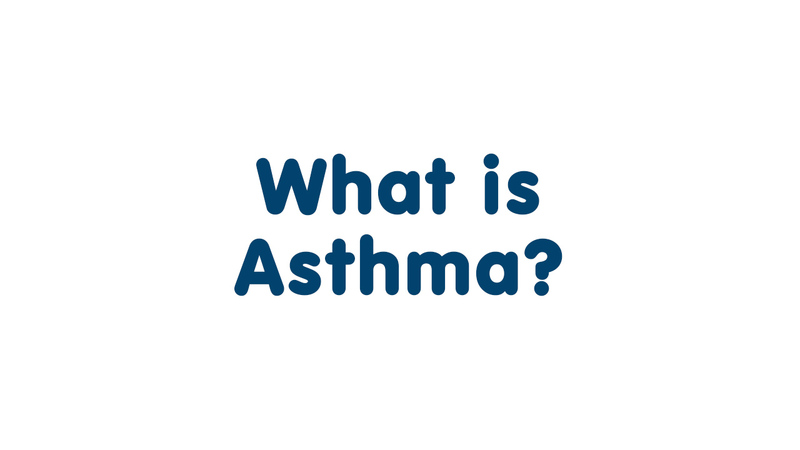 Learn about the lungs and what is happening in the body when a person has asthma. This video is presented by the Healthy and Ready to Learn initiative at Children’s Health Fund and The Primary School and was created by Osmosis. 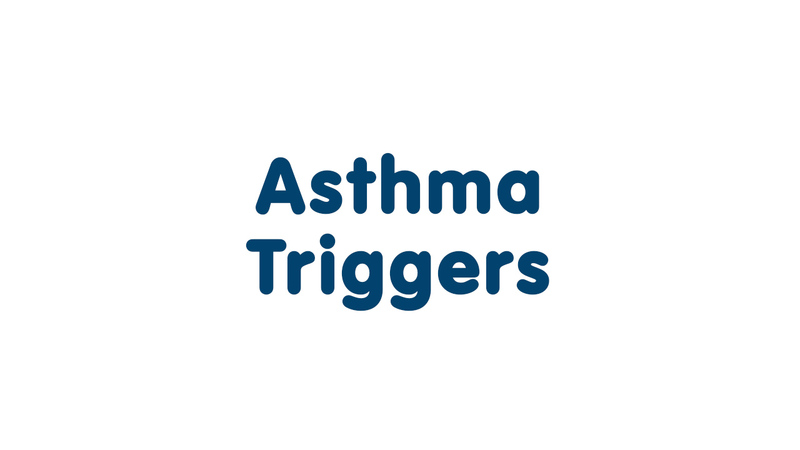 Understand things that can make your child’s asthma get worse, like dust and smoke, and what you can do about it. This video is presented by the Healthy and Ready to Learn initiative at Children’s Health Fund and The Primary School and was created by Osmosis. 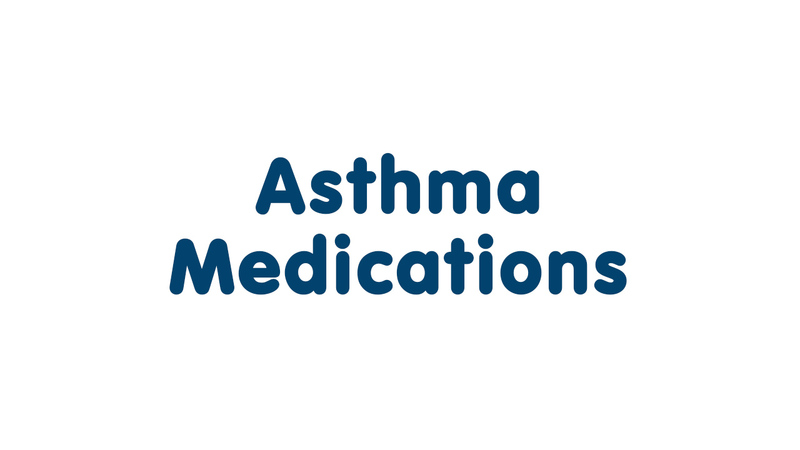 Learn about different kinds of asthma medicine and why it is important to make sure your child’s school has the right papers to manage their asthma at school. This video is presented by the Healthy and Ready to Learn initiative at Children’s Health Fund and The Primary School and was created by Osmosis.